TLC Carpet Cleaning does not just clean carpets. 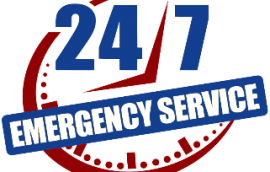 We also offer Emergency Water Extraction, Pet & Odor Removal, Furniture Cleaning, Deep Soil Extraction, and many more services. 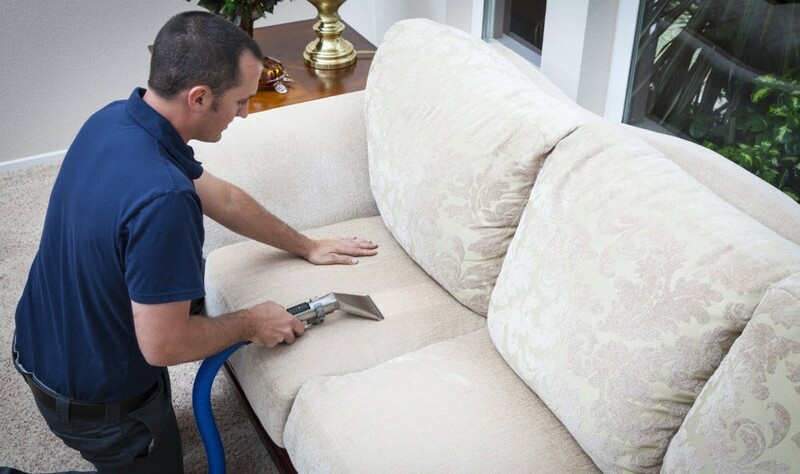 TLC Carpet & Upholstery Cleaning is East Central Illinois & Western Indiana's first choice for Carpet & Upholstery Cleaning. RESIDENTIAL - INDUSTRIAL - or COMMERCIAL, you can depend on TLC for expert services performed by our trained & certified uniformed staff. Please see our TLC Services page for details on Water Extraction to Pet Stain and Odor Removal. 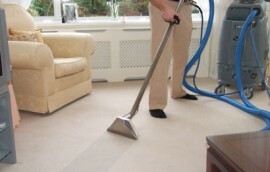 TLC Carpet Cleaning is available for emergency water extraction 24 hours a day 7 days a week. We are here to help! 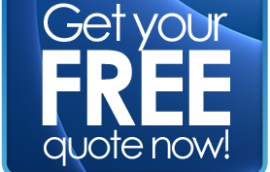 Contact Us Today and get a free quote on your cleaning services!